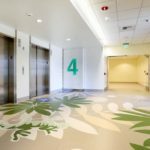 With thousands of options at your fingertips, it can be overwhelming to find the right commercial flooring finish for your needs. 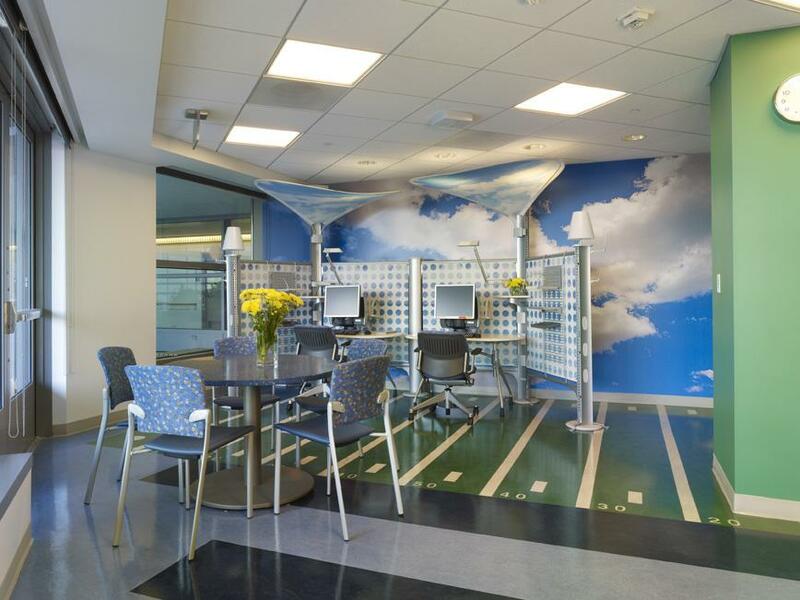 From design trends to performance needs, budgets to site specific challenges, our Account Managers are entrusted to provide clear, unbiased recommendations for your commercial flooring needs. 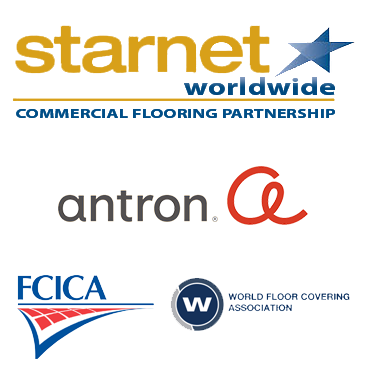 We work with hundreds of suppliers and manufacturers to avail our clients to the full breadth of products available within the commercial floor covering marketplace. 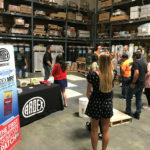 With each new launch and design trend, we commit to training in industry best practices, keeping up with reviews of the latest trends and technological advancements, and ensuring certifications are in place to meet in the most complex moisture, underlayment, and installation techniques available. On a daily basis, our clients rely on our Account Managers’ expertise to align their vision with the right flooring specification. As an independent dealer, we have thousands of options at our fingertips. 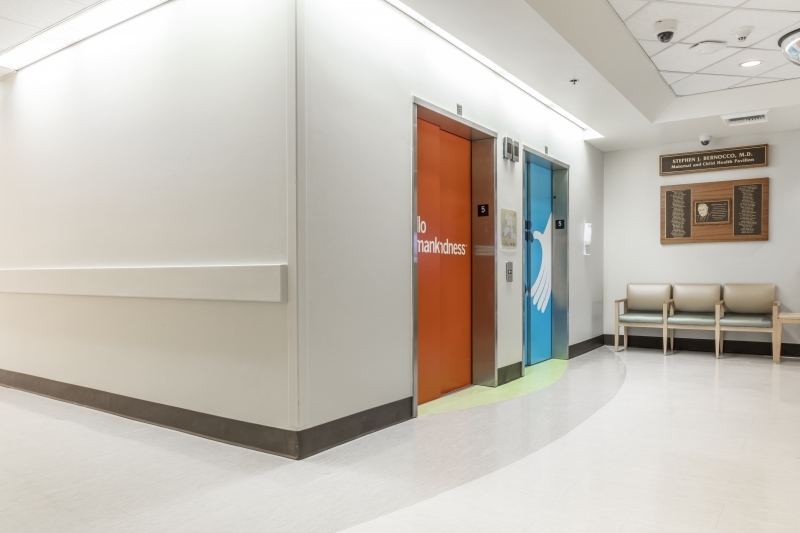 We help our clients by providing an unbiased approach – balancing performance with design and value with accessibility – so that they can make an informed decision, determining the best flooring solutions for their project. 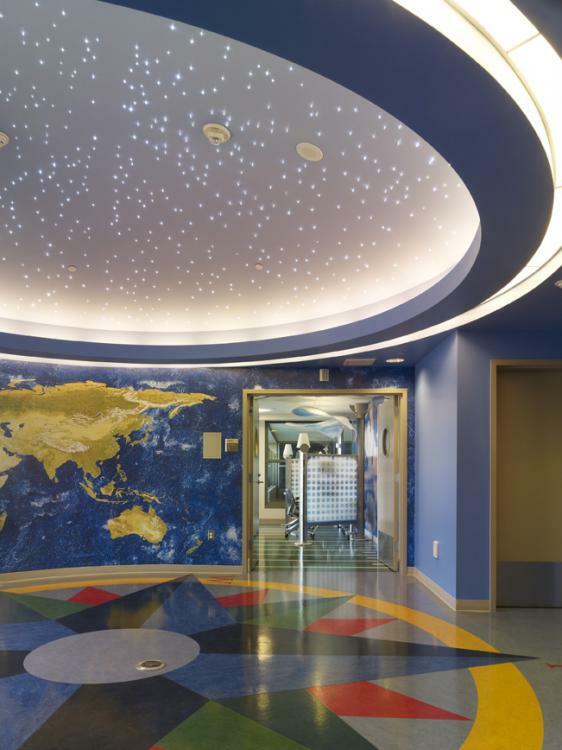 Amidst the ongoing and innovative changes to our trade and the unique variables found at each jobsite, we strive to align our vast floor covering expertise and knowledge with Architects and Designers’ vision. 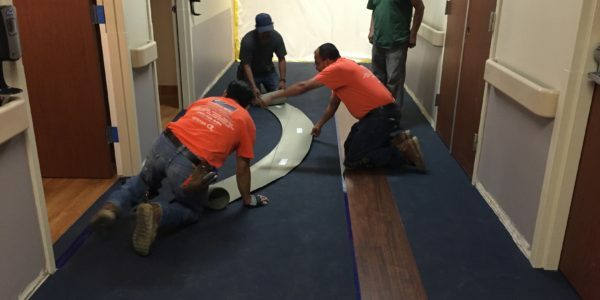 On a daily basis, our flooring experts work with industry leading designers and architects, fulfilling their vision by offering articulate Requests for Information (RFIs) and Clarifications, providing educational workshops at their firms, and through field interactions. As such at a specification level, we work with A&D through pre-construction efforts, offering budgets to meet client expectations and samples for consideration. We offer valuable insight about site specific variables during jobwalks, and clarify discrepancies in bidding documents, like specifications and floor plans, should they arise. These proactive efforts, prior to construction reduce delays, alleviate unforeseen costs, and elevate the integrity of the project and the products utilized. During construction, we offer innovative and value-engineering solutions when addendums are issues, keeping projects on schedule and answering the call when unforeseen challenges arise. Should moisture issues reveal themselves, our ARDEX LevelMaster Elite Installers and experts provide site-specific specifications, offering up to 25 year moisture control warranties with ARDEX MC Rapid and 30 years with ARDEX MC Ultra. Not every project has the budget for an Architect or Designer. 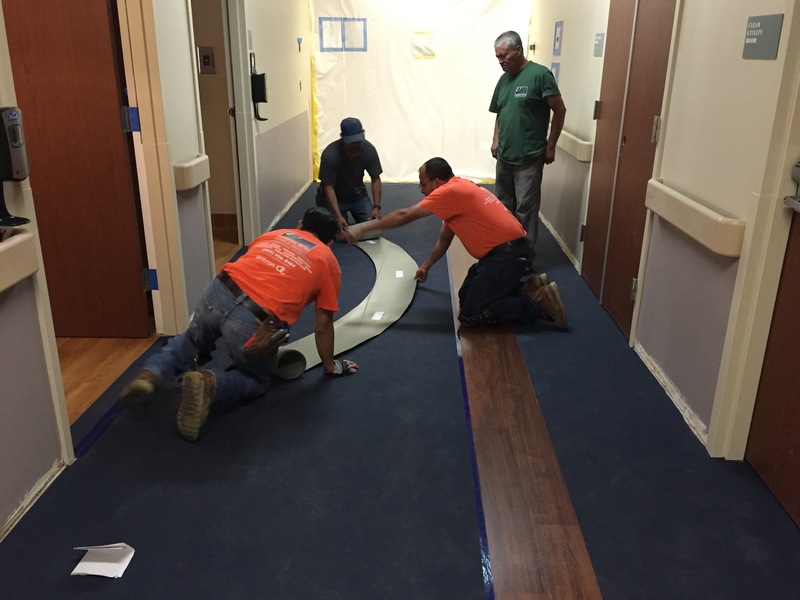 In fact, nearly 60% of our installations are performed on projects where we work with directly with our clients to specify flooring finishes that fit the design they describe and variables of the environment, from performance needs to maintenance risks. 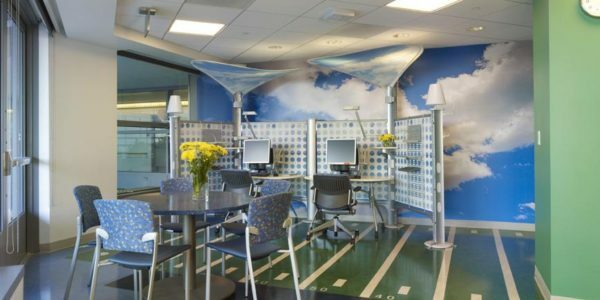 Trends come and go, and often times end users are forced to match existing field conditions to ensure one or two rooms don’t stand out from the rest. 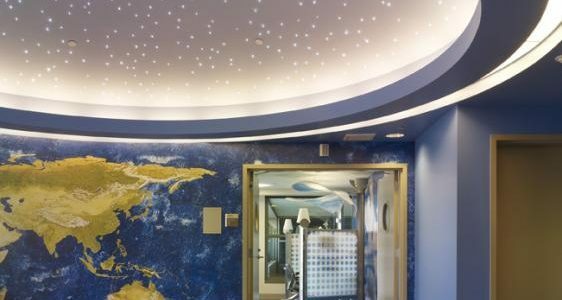 With our Account Manager’s vast knowledge of popular products – past and present – we can often find a perfect match, alleviating the need to redesign an entire space. When a product has been discontinued, we can help find the latest cross-over styles or offer color palettes that can help transition the space to a new look, without the need for a vast overhaul. 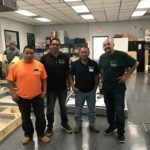 When the time comes to make a big change, our team of flooring experts advises our clients with the latest trends, styles, colors, and performance options, ensuring our end users get the most value for their renovation, without compromise. 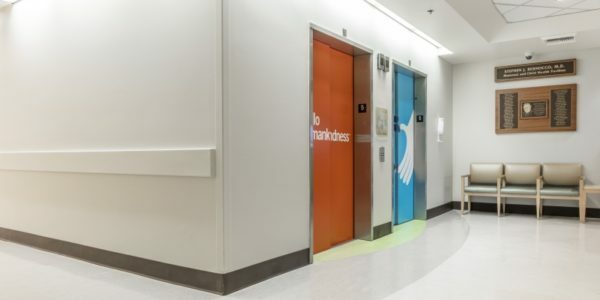 On a daily basis, our teams are tasked with specifying finishes for all types of projects, from corporate spaces to operating rooms, church venues to retail shops. As such, each Account Manager has the knowledge necessary to advise you on what flooring finish is most appropriate for your needs. our flooring experts can advise you on questions you have and those you may not otherwise consider to ensure you have the right floor covering knowledge to make the best decisions for your space.